Fantastic Location! Less than 10 mins from I-74!! Loc on no-outlet Rd w/beautiful view of the valley. 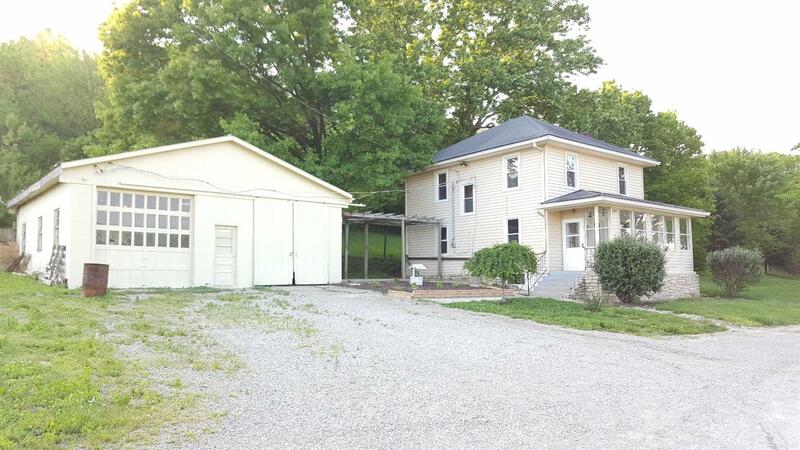 3Br home plus 35x35 block outbldg w/oversized doors. Enclosed front porch and patio area! Private convenient country setting!